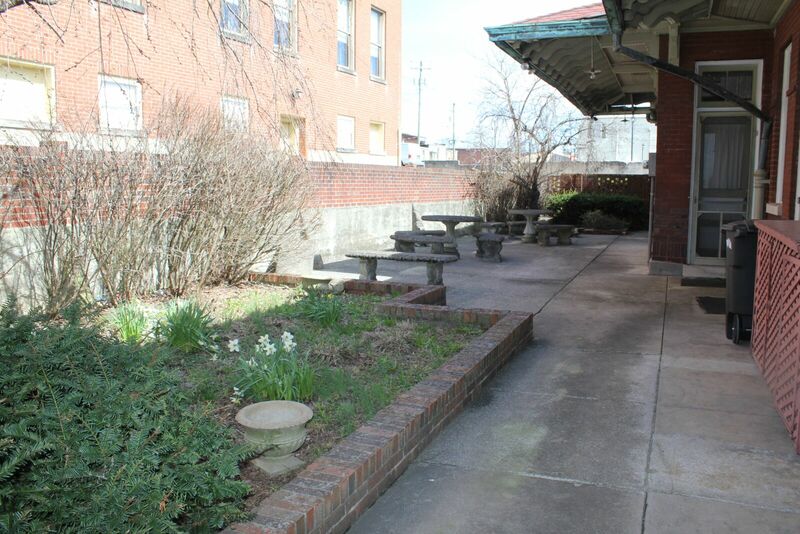 Originally built in 1912 by L&N soon after the original frame depot burned, the Carlisle passenger Depot was the focal point for local travelers to Lexington, Maysville, and neighboring communities. The Lexington and Maysville Railroad was completed to Carlisle by 1871 and joined the L&N system in 1891. 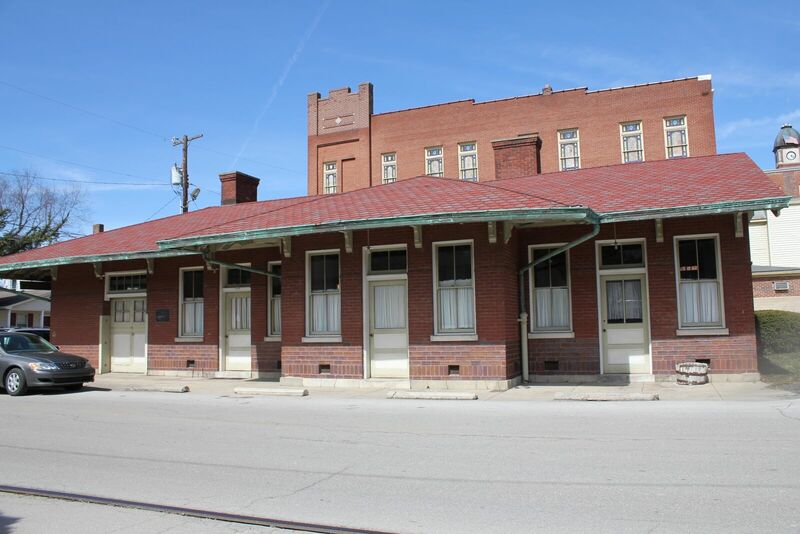 The train depot fell into disrepair until 1981 when the Nicholas County historical Society renovated the building. It is now the home of Nicholas County rotary. The iron railing around the garden was originally part of the courthouse yard. The building was listed on the National Register of Historic Places in 1979. It is now home to the Rotary Club which meets here weekly on Thursday evenings at 6PM. 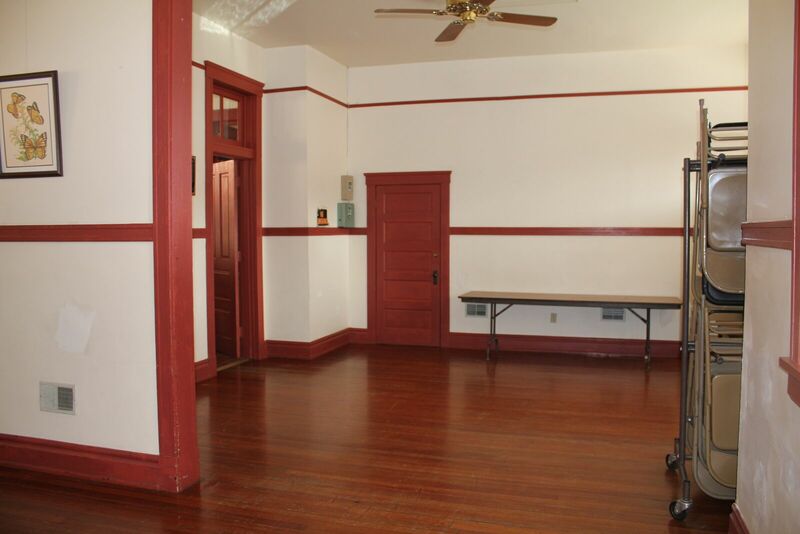 The building with two large meeting rooms and full kitchen can also be rented for birthday parties, reunions, anniversaries, funerals.